My personal experiences with Diamond dog foods caused me to write this Diamond Naturals dog food review for the chicken formula. 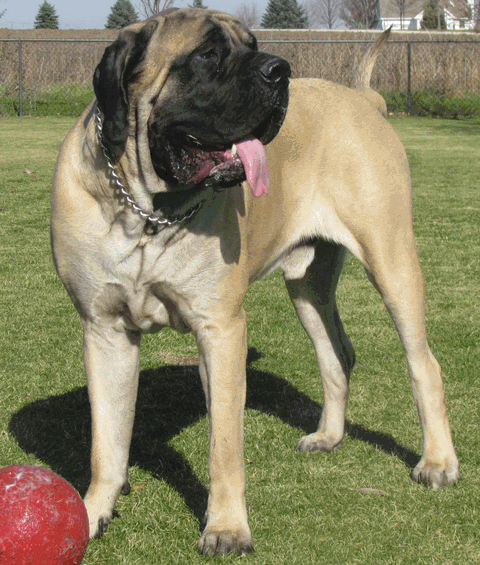 I can say that Diamond Naturals Chicken formula for puppies practically raised my English Mastiff puppy into the beautiful dog that she is today. She is almost eight months of age now and I still haven’t taken her off it instead I switched to their adult version of this dog food. Remember there are a variety of diamond natural dog foods out there and this one is by far the best and the most difficult to find. When you do a Google search on Diamond naturals dog food this one might not come up, unless you specifically look for it. I understand it says small breed puppy but it is great for your large breed puppies as well for the following reason. The most important reason for feeding this dog food is so that, it allows the puppies to grow at their normal rate instead of shooting up too fast and ending up with bone issues as adults. Will my puppy like Diamond puppy food? I have also tried the lamb and rice formula without much success. My dogs love the taste of other diamond naturals puppy food especially the chicken formula because the main ingredients are chicken and chicken meal. The grain ingredient is brown rice which is healthier for dogs. Some people may argue that grains should not be allowed in dog foods but I disagree as grains settle their stomach make the stools firm. When your dog has diarrhea what do you feed it? rice with chicken!. You can also feed raw food along with this dog food or mixed into their meals. This food comes in a small 18 lbs bag as well as the 40 lbs bag, the 40 will last my English Mastiff puppy at least 2 months, feeding 3 times a day along with some raw foods. 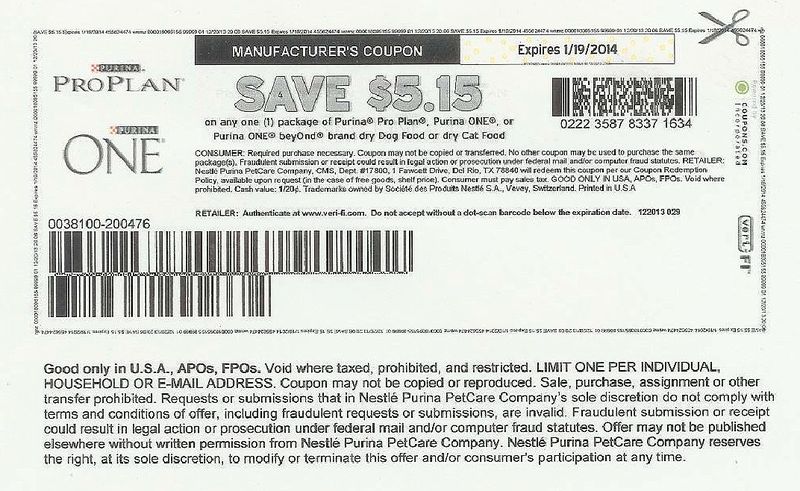 Why is diamond naturals puppy food good for my puppy? Ingredients of diamond naturals small breed chicken formula makes this a wonderful meal for your puppy, which includes the following..
Diamond Naturals dog foods contain the required amount of DHA for brain and eye development. They also contain antioxidants to fight free radicals in your puppies system. Your dogs skin and coat will look amazing because of the balanced omega fatty acids inside this dog food. This dog food improves digestion due to ingredients such as flax-seed and Salmon Oil so you don’t have to worry about your dog having an upset tummy. 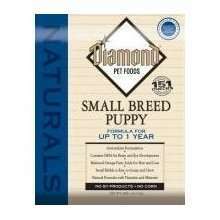 Where can I buy Diamond naturals puppy food? The chicken formula for small breed puppies which equally works with large breed puppies such as Mastiffs can be bought from your local stores or online sites such as Amazon, PetcareRx and Mr.Chewy. Finding the exact food described here can be a hassle but what ever your choose make it a chicken meal. You can usually find it on amazon for cheaper rates with free shipping. This food is a balanced meal with out a lot of fillers for those who wish to buy a great affordable puppy food. Pictures of my puppy, on Diamond Naturals Dry Food for Puppy, Small Breed Chicken Formula..
English Mastiff. He is currently 150 LBS and stands 31 and a half inches at the shoulder.